It's just a month away. 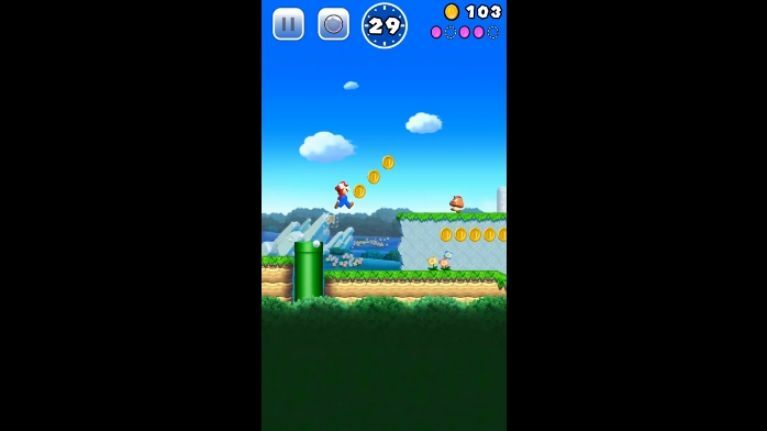 Super Mario Run will launch on iOS on 15 December, just in time for the Grinches among you to ignore Christmas. News of the game received a warm reception at Apple's iPhone 7 launch event in September, and it will be available on both iPhone and iPad from the middle of next month. The game will be initially free to download, BUT... users will then have to pay €9.99 to unlock the full game. That being said, we'd pretty happily pay a tenner for the hours of fun that this will bring.